It’s that time of year again. The sun is shining, weather is warm, and the beach is calling your name. This is the time of year when Americans take vacations and decide to get away for relaxation and fun. For many, car rentals will be a part of their vacation and travel expenses. Luckily, there are some ways you can cut down on the cost for your car rental. Even though you booked your car rental, keep looking to see if rates have gone down or there are better prices elsewhere. You can use the website Autoslash.com to keep checking for lower prices or coupons up until the date of your departure. Autoslash.com works one of two ways. First, the site allows you to track the price of a booked rental elsewhere or you can use the site directly to book your rental. Autoslash.com works with Payless, Sixt, and E-Z Rent-a-Car and automatically applies any discounts it has located to your rental (Higgins, 2012). Many companies have deals with car rental companies. Check with your employer or the rental company you are using to see if they offer a discount for employees. Also organizations you may be a part of such as AAA, Costco, mileage programs, or credit card companies may offer special deals (Co, 2013). Lastly, look online for special promotion or discount codes. 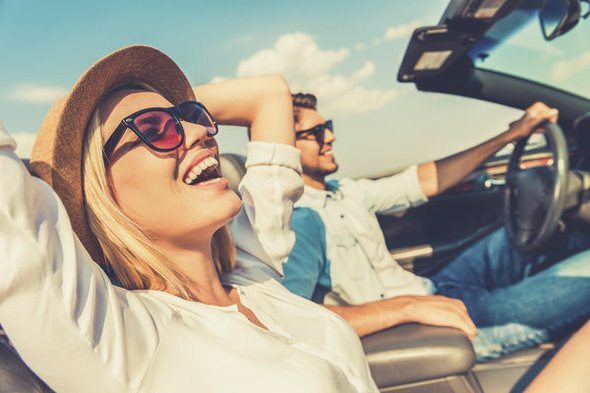 While you may be more familiar with popular rental car companies such as Avis or Budget, these companies may not be the best alternative if you’re looking to save money. 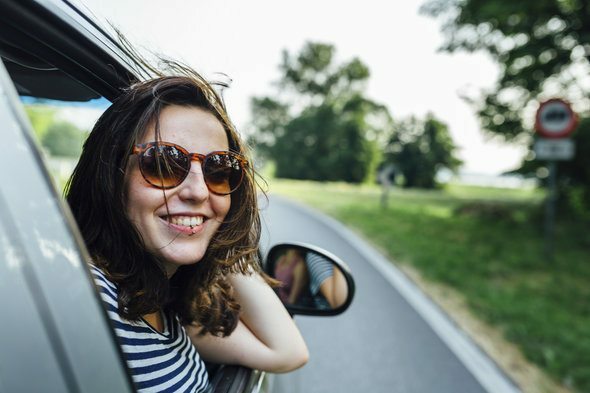 Lesser known rental companies such as Payless, Sixt, or Fox Rent a Car, can go a long way in saving money on the cost of renting a car. Many car rental agencies offer you insurance that is added onto the daily charges for the rental car. However, often times this insurance is not needed because most car insurance includes coverage of rental cars. Double check your insurance policy or with your insurance agent, if needed, to make sure this is the case with your insurance. Picking up a rental car from an airport is more expensive then picking it up from a separate location. It’s cheaper to pick up a rental from a location outside of the airport. However, you must also factor in additional travel time and hassle to get to and from the rental place. It may not be worth the money saved if you have to pay additional taxi fees for travel between the airport and the car rental company. By adding on an extra day of a few hours to your rental over a weekend can actually qualify you for a lower rate. By doing it this way, you are “tricking” the system into thinking you’re booking a two day weekend rental, which qualifies for a lower rate (Higgins, 2012). You can still return the car at the time you originally planned, but this way you still get the lower rate. 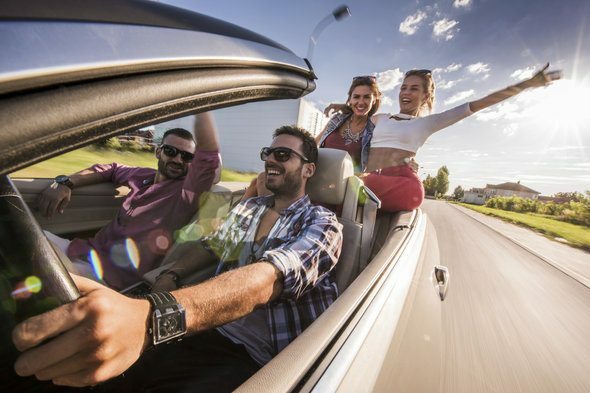 Furthermore, if you are running behind schedule, extend your vacation for a day or simply decide to take your time, returning the car later than planned won’t cause you extra fees. Not only can booking your rental car ahead of time save money, but paying ahead can save money as well. While paying in advance can save money, you will most likely be subject to cancellation fees, so if you are not set on your vacation this may not be the right option for you. Otherwise, if your vacation has been booked, paying ahead for the rental has its benefits. Nowadays car rental companies will offer vehicles equipped with a GPS, which may be helpful, but can cost up to an additional $20 a day (Co, 2013). The smarter and thriftier option is to just bring your own. If you don’t already own a GPS it may be in your best interest to invest in one, as it can come in handy not only for the one trip, but in your own vehicle as well. Even though you booked your rental already, you can still call the company you booked with or stop by and ask if a better deal is possible. If a better price is not available, a vehicle upgrade may still be possible, for the same price as a compact vehicle (Higgins, 2012). Remember, it never hurts to ask. When it comes to vacation and traveling, expenses can add up quickly. It’s advisable to look for deals when and where possible. Deals and discounts on car rentals are available for just a little extra effort.